The weblog of Echoes, the nightly music soundscape on Public Radio and the internet. These days in contemporary music, most musicians don’t leave much to chance when they play live. They either adhere to note-for-note recreations of their recorded work or they just have it all in a computer, hit play and have a perfect, if frozen performance. 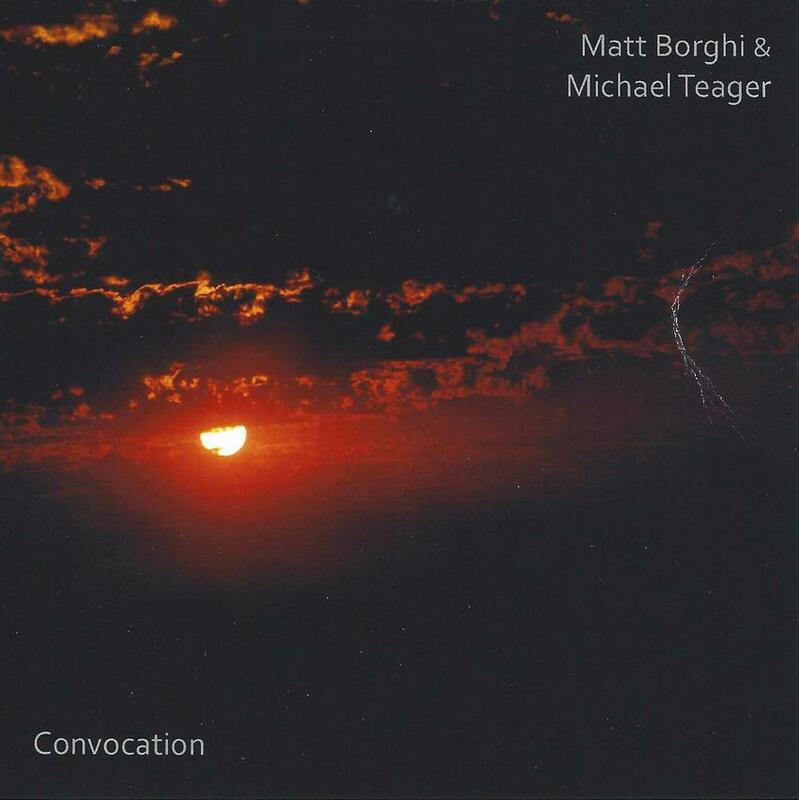 Ambient guitarist Matt Borghi and saxophonist Michael Teager don’t work that way. They create their music in the moment, improvising on mood and texture. Borghi has been at the ambient thing for years with several recordings of barely-there ambient guitar out. 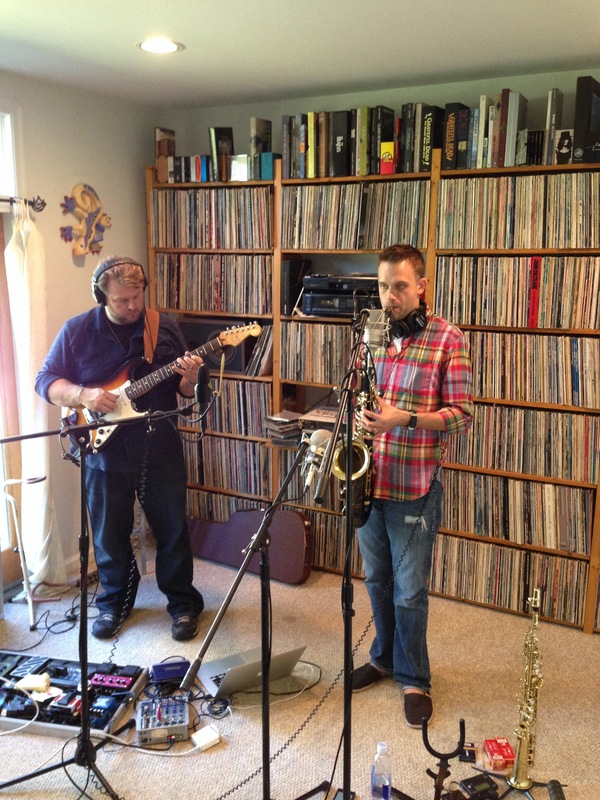 Teager comes from more of a jazz tradition. The two musicians talk about the genesis of their music from a lounge act and jam band into their free form excursions tonight on Echoes. Join the Echoes CD of the Month Club. Hammock’s Oblivion Hymns is our January CD of the Month. You’ll get great CDs and help support Echoes at the same time. You can do it all right here. Join us on Facebook where you’ll get all the Echoes news so you won’t be left behind when Dead Can Dance appear on the show, Tangerine Dream tours or Brian Eno drops a new iPad album. Or Follow us on Twitter@echoesradio. Now you can go Mobile with Echoes On-Line. Find out how you can listen to Echoes 24/7 wherever you are on your iPhone, iPad or Droid. On the next Echoes, music from German bassist Eberhard Weber. He has one of the most instantly recognizable sounds in jazz and has recorded with artists like Kate Bush. His album Resume is excerpted from live performances he played with Jan Garbarek over the course of 25 years. Below you can see a video of them in a 1991 performance of “Molde Canticle”. We’ll also hear the latest from Devendra Banhart off his album, Mala. It’s coming up on Echoes. Sign up for Echoes CD of the Month Club. With the Echoes CD of the Month Club, you get great CDs like Rhian Sheehan’s Stories from Elsewhere Follow the link to the Echoes CD of the Month Club and see what you’ve been missing.Now you can go Mobile with Echoes On-Line. Find out how you can listen to Echoes 24/7 wherever you are on your iPhone, iPad or Droid.Join us on Facebook where you’ll get all the Echoes news so you won’t be left behind when Dead Can Dance appear on the show, Tangerine Dream tours or Brian Eno drops a new iPad album.